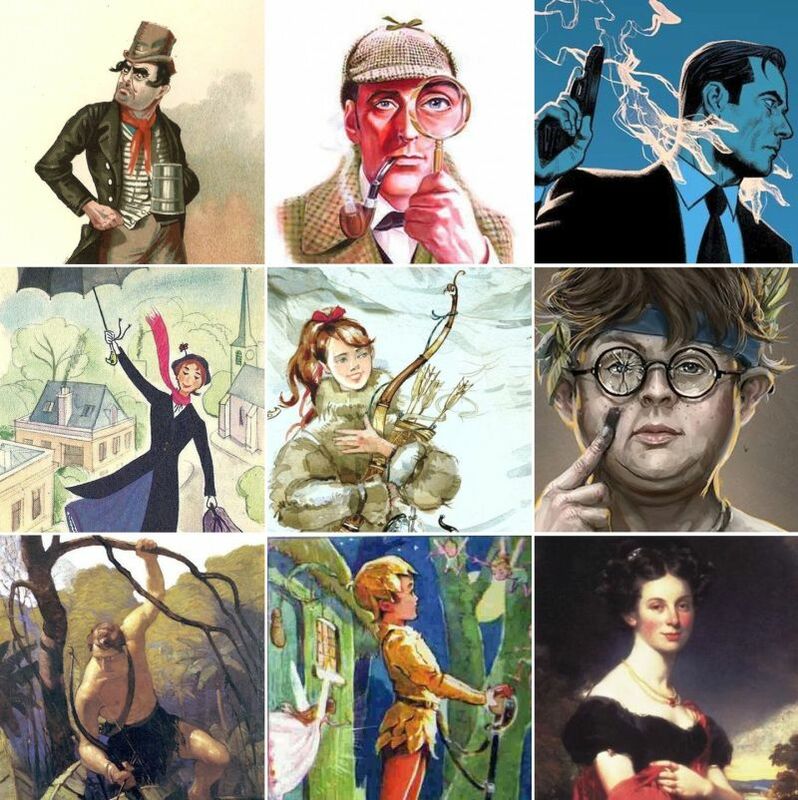 Literature Quiz / 9 Fictional British Characters II. Can you pick the fictional characters from the United Kingdom? This quiz is for fictional characters from the UK or of British descent.